Revenue in the Breakfast Products segment amounts to US$97,605m in 2019. The market is expected to grow annually by 3.7% (CAGR 2019-2023). In global comparison, most revenue is generated in China (US$29,099m in 2019). In relation to total population figures, per person revenues of US$13.26 are generated in 2019. The average per capita consumption stands at 2.7 kg in 2019. The Breakfast Product segment covers jams, marmalades, cocoa-based spreads, muesli and other cereals. Bread and fruit juices are contained in other segments (see: Bread and Bakery Products and Non-Alcoholic Drinks>Juices, respectively). Due to changing dietary habits caused by changes in the work environment and family structures, the classic 'three meals a day' are losing their importance with meals being supplemented, or replaced altogether, by snacks. Such changes exert pressure on the Breakfast Products segment. Reading Support Revenue in the Breakfast Products segment amounts to US$97,605m in 2019. Reading Support The Breakfast Products segment is expected to show a revenue growth of 4.6% in 2020. Reading Support The average revenue per person in the market for Breakfast Products amounts to US$13.26 in 2019. Reading Support In the market for Breakfast Products, volume is expected to amount to 21,162.5 mkg by 2023. 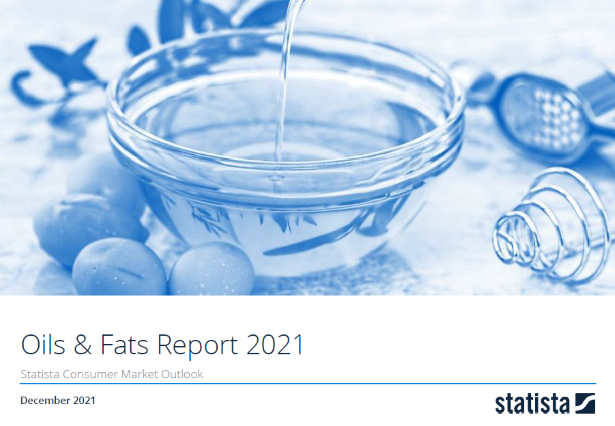 Reading Support The market for Breakfast Products is expected to show a volume growth of 1.6% in 2020. Reading Support The average volume per person in the market for Breakfast Products amounts to 2.7 kg in 2019. Reading Support The average price per unit in the market for Breakfast Products amounts to US$4.91 in 2019. Reading Support With a market volume of US$29,099m in 2019, most revenue is generated in China. Here you can find more studies and statistics about "Breakfast Products".